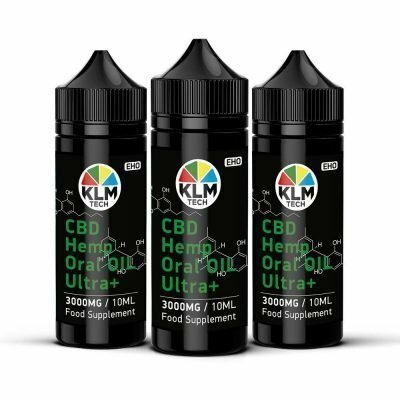 The cannabis industry, CBD vape oil and another CBD products has been predicted in the last few years to surpass its present rate, as it is speculated that the American market for cannabis products will reach twenty billion dollars by 2020. 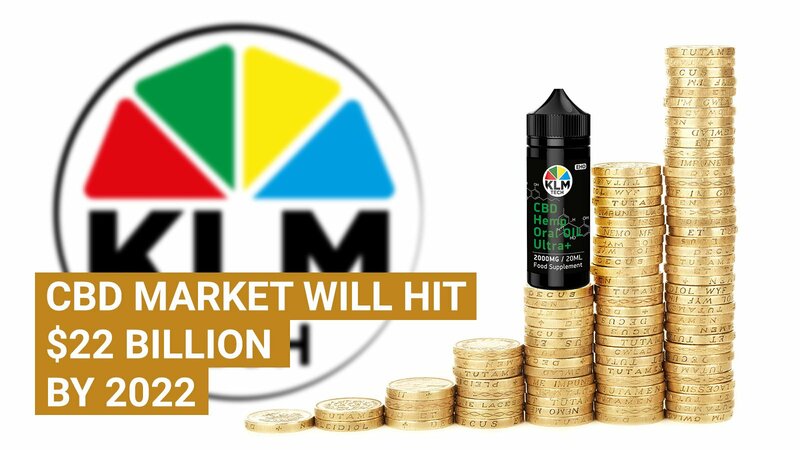 Based on the new research conducted by the renowned cannabis industry analysts, The Brightfield Group, there is a chance that the hemp-CBD market could reach 22 billion dollars before the end of 2022. If you have been following the trends of the cannabis industry in recent times, you will notice the popularity and hype of CBD, non-psychoactive cannabinoid extracted from the cannabis plant in the past few years. CBD is preferred to THC, another cannabinoid discovered in the cannabis plant due to its help for providing relief from anxiety, depression, epilepsy, PTSD, and other ailments without making the consumers feel high. 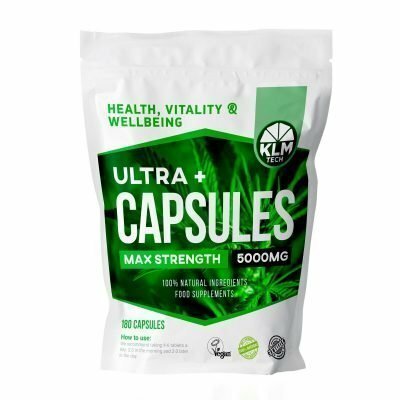 However, most CBD products are available in head shops as there are few medical practitioners recommending them for therapeutic uses for the treatment and management of some health disorders. 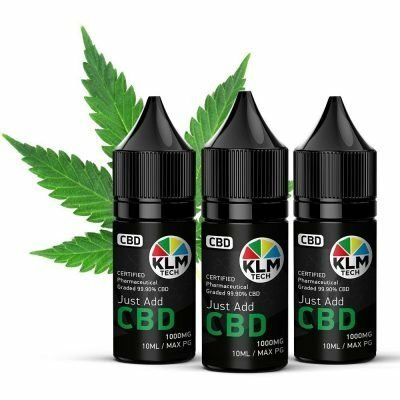 As time goes by, these CBD products started to gain popularity as they are found in beauty shops, cafes, natural food stores, and other places. In 2018, demand for CBD products helped the cannabis industry hit a sale close to $600 million, and there is a speculation from experts that this figure will be increased by year 2020. According to the representative of BrightField Group, Bethany Gomez, he said that CBD is increasingly being utilized for several reasons such as treatment for the arthritis, sports, and other activities. He said that most women use the CBD products for endometriosis and PMS treatment. Gomez confirmed that the restrictions of the federal government on the cannabis extract played a significant role as marijuana was categorized as a Schedule I narcotic, and the consumption, sale and distribution of hemp was closely monitored as well. However, CBD was approved by the FDA for a single medication, Epidiolex manufactured by GW Pharma for the treatment of epilepsy. Gomez also emphasized on the role of the 2018 Farm Bill aimed at amending the term “marihuana” to exempt hemp, a term used to describe a cannabis plant containing less than 0.3 percent. The passage of the bill would offer new opportunities to various hemp farmers in the United States and boost the fortunes of the cannabis industry in the future. Based on the speculations of the industry’s analyst, there would be a massive boom in every sector that sells CBD as medical brands, smoke shops, and dispensaries will be motivated to participate in the cannabis industry. Gomez said that big players who have been discouraged by the present regulations of the government will be pleased to take a piece of the cake. Citing the example of the pharmaceutical companies being the main source of income in the cannabis industry, Gomez said that the medication for the treatment of epilepsy from GW Pharma would be sold to each patient for $32,000 per annum. Gomez said the stigma attached to hemp drugs in the past is no longer there as more companies are interested in the production of the products, as there are more products with higher dosage levels released on a continuous basis. More individuals are trying the CBD products and comparing its effects with the pharmaceutical products for the treatment of their ailments. 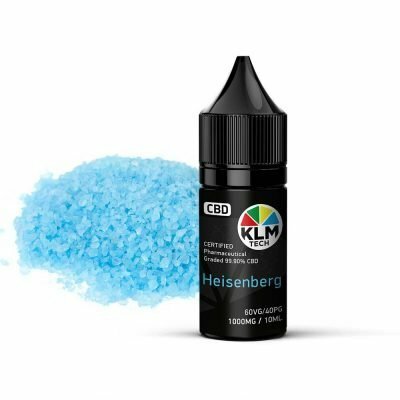 CBD is the drug that will be consumed for years to come, and it is not strange to see brands positioning themselves at the forefront to make more profits, and change the orientation of the people about the cannabinoid. CBD offers you relief without you getting stoned, and the effects have been impressive based on the reviews of the patients who have used it for the management of their health disorders.